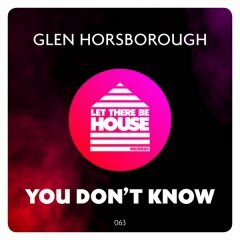 Let There Be House started life as a weekly podcast and was launched by Glen Horsborough in 2013. 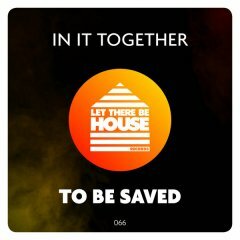 Since then, Let There Be House has become a recognised company with 2016 seeing the launch of events, merchandise and a record label with the first track released at the end of May. 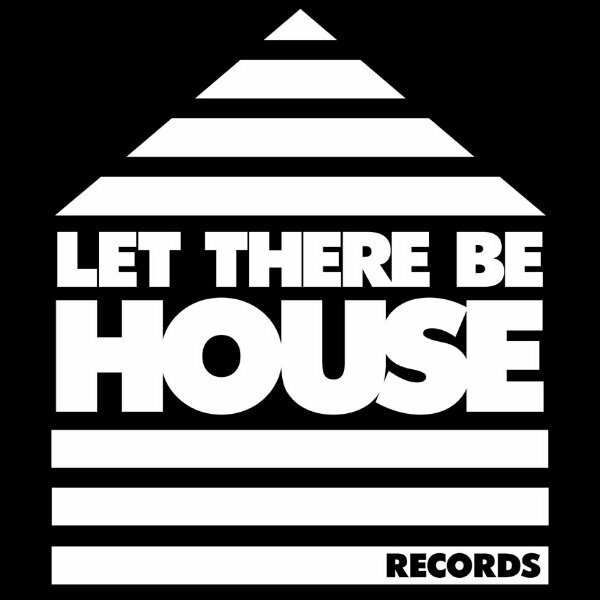 The Let There Be House team comes with a wealth of experience both in house music and business. 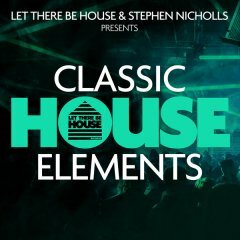 From experiences with the early 90’s wave of house, to careers across marketing, finance, record labels and business start ups, the aim of the brand is to bring back the feeling of 90’s house music events. 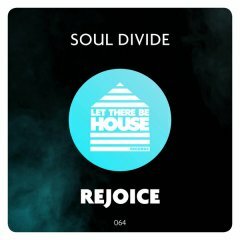 The passion, the love, the dancing, the euphoria. 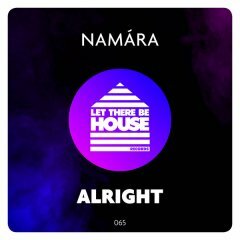 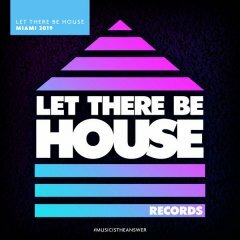 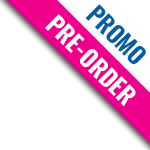 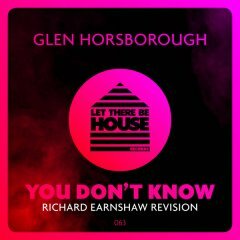 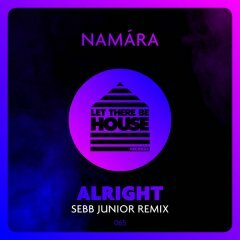 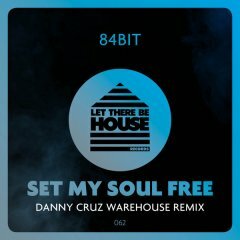 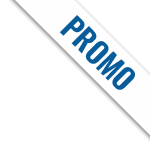 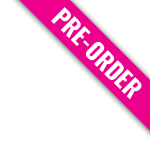 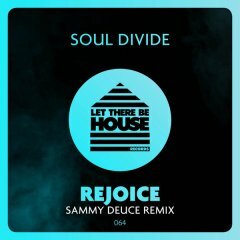 Producing and releasing music both from Let There Be House and guest artists, the label will carry on the Let There Be House ethos of bringing upfront and uplifting house music to the UK and the rest of the world.